For anyone who needs service on their Nissan, ask for Gabriel Gonzalez. He is by far the BEST service advisor I have ever dealt with. Friendly, courteous, knowledgeable and really goes out of his way to make any visit to Miller Nissan service dept an enjoyable experience. Let's face it taking your car in for service can sometimes be inconvenient, so the experience that customers want is an effective efficient and pleasant one and this is exactly what you'll get if you ask for Gabriel Gonzalez as your service advisor. Great to know there are people out there who excel and take customer service to the next level. Their standards of quality are very high. This is my third Nissan Sentra and it's a great car. 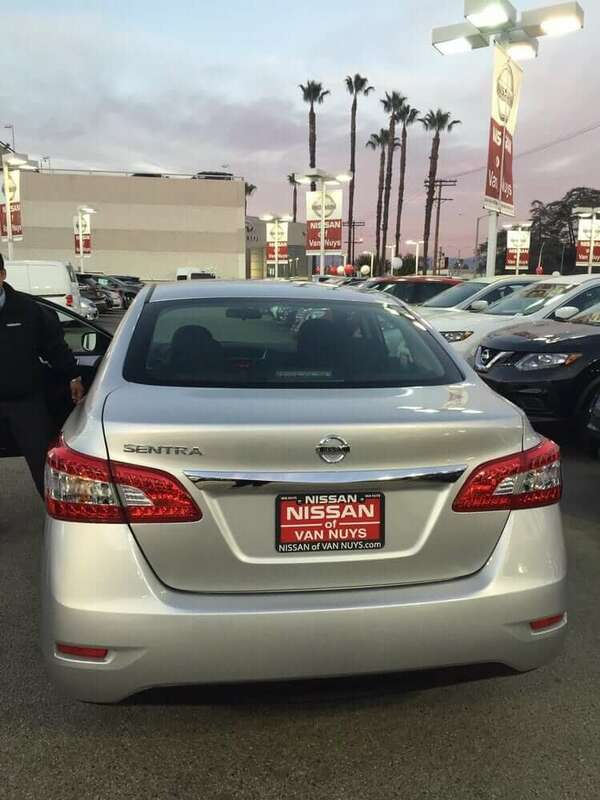 I highly recommend Nissan of Van Nuys for your next service and next purchase. Marie took great care of us. We inquired about a 2018 Nissan Leaf months before they were made available. She kept in close touch and ended up getting us the first one in California! When closing the deal With Cisco signing the paper work was also a pleasure and delightful. He made sure we had a smile and a couple of laughs before we left. Very content with our experience. 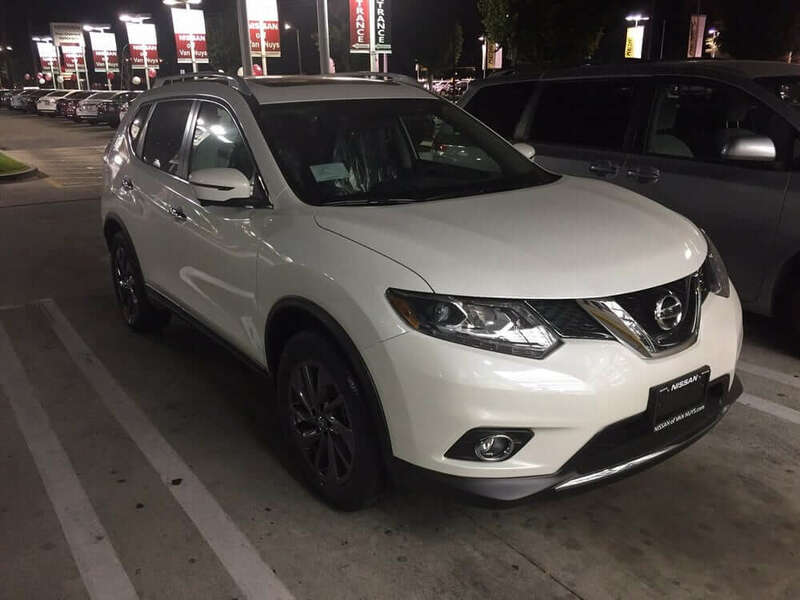 We used a price certificate from TrueCar and worked with Mr. Papazian to lease a Nissan Rogue SL. The process was smooth and overall a very pleasant experience. Mr. Singh was accommodating and made sure that we were taken care of throughout the process despite it being late on Sunday. 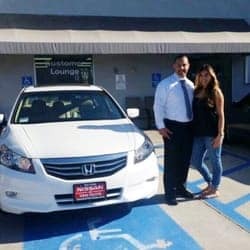 Overall, I'd recommend this place if you're looking to buy or lease given their huge inventory of cars and good sales service. When we were finding her the car it was pretty simple. We didn't have a lot of that back-and-forth negotiating which I hate. I pretty much told him I needed him to come down a certain amount on the price and he told me what he could do. We skipped all that game playing which I hate. I have been taking my car to this service place for a while. I ALWAYS get great customer service. I never feel that they are selling me something that I don't need. They always give great recommendations and work with me if needed. All if their staff are very friendly and attentive.